We can’t blame reclusive graphic novelist Alan Moore for condemning Hollywood’s comic-to-film adaptations. All he needs to do is revisit the ’03 movie version of his celebrated series The League Of Extraordinary Gentlemen to remind himself of the inadequacies. 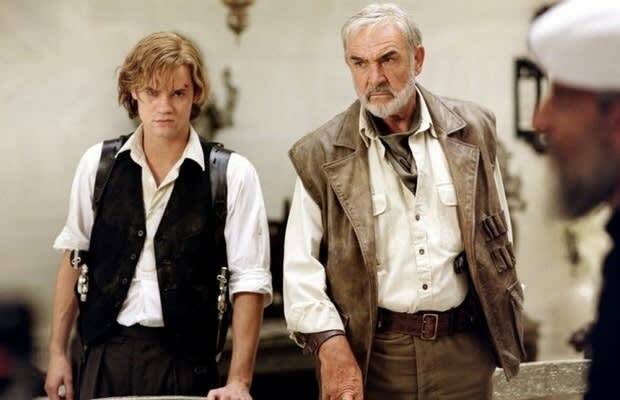 Stephen Norrington’s flick was an end-to-end disaster, but worst of all was the casting of vapid Shane West in the pivotal role of Tom Sawyer. Next to Sean Connery (who played head honcho Allen Quartermain), West couldn’t so much as elevate a scene, let alone steal one.